So far Jane Powell has created 53 blog entries. 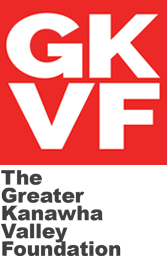 TGKVF’s Board of Trustees approve First Quarter distributions totaling $288, 476 . Read the details here in The Charleston Sunday Gazette-Mail. If a picture is worth a thousand words, then just imagine the value of a video. Please take a moment and watch how impact measuring comes to life in this video. Thanks for Midwest Evaluation Research, LLC for their work on our impact measurement. 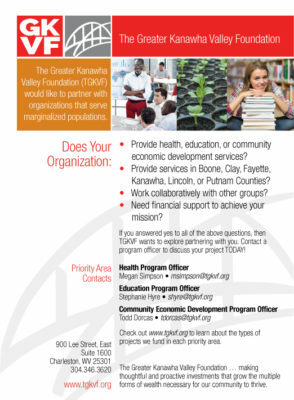 The Knight Foundation asks-How Can Foundations Meet Information Needs? The paradox of trying to be a good citizen in 2017 is that we are inundated with information, and yet it is still hard to be well-informed on local issues. It’s not something to take lightly. Whether we care about our schools, the environment or criminal justice reform, we all need quality news and information to make the best decisions about what happens at city hall, in our neighborhoods, and on our blocks. As a foundation that believes informed and engaged communities are the key to a healthy democracy, we know we have more work to do. That’s why today we are excited to announce a new opportunity for community and place-based foundations to help meet local information needs. We’re looking for four foundations to join us for the Knight Community Information Lab, an 18-month experience to use the tools of human-centered design to define and fill local information gaps. The key here is that during the lab, these foundations will be designing not just for, but with their community – so that residents are co-creating a long-term information solution to help people be more informed about and engaged in issues they care about. The Knight Community Information Lab is years in the making, part of a journey that began in 2008 when the disruption in media became apparent, and Knight sought out local champions for news and information. The Knight Community Information Challenge encouraged community and place-based foundations to take a leadership role in this area, and offered matching grants to them for news and information projects. It ended up being one of Knight’s largest investments. 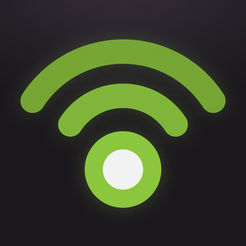 Over several years, the program provided more than $20 million for 88 projects on digital literacy, the first generation of online local news start-ups and more. The challenge successfully raised awareness, motivation and experimentation for foundations around local information needs. However, the challenge was less effective at reorienting foundations to make local information needs an integral part of their work and ongoing funding. And today we know that the disruption in the media industry isn’t ending, but rather accelerating. The Knight Community Information Lab is looking to address these issues by building long-term solutions that get to the heart of a community’s information gaps. We aren’t funding projects, at this point. We’re providing $65,000 to the selected foundations to go through a series of workshops, led by design thinking strategist Judy Lee Haworth. Knight tested this process over the past few years, with four other foundations, and it was extremely successful. We both attended the workshops and watched the evolution of these foundations’ projects first hand, as they went from the research to prototype stages. Along, the way, we made an important realization: that what is being designed matters less than how it is designed. The solution can be a product or a program, or something else entirely. But the way the creators listen, understand and work with people to develop ideas and solutions around information needs is much more important. Typically, when an organization develops a project, they skip right to the “ideation” phase, and start throwing out ideas and suggestions. However, there are several steps before this point that are critical in developing successful projects. The foundations learned to rethink the design process. They went through a research and discovery period to widen their knowledge on a specific issue they wanted to address and then designed for it in a creative, experimental way. Today, we’re delighted to say we’re also investing an additional $1 million in those foundations — Silicon Valley Community Foundation, Incourage Community Foundation, Geraldine R. Dodge Foundation and the Chicago Community Trust — to continue their work. We’re calling them the Knight Community Information Ambassadors. Each will receive $250,000 in matching grants, and will continue to apply the human-centered design principles as they move forward while also working together as cohort. Chicago Community Trust will build upon its learning around the importance of community data, and putting people first when building civic tech solutions. For this next cohort, they will host “Social Labs,” where Chicago residents will come together to explore and design solutions to alleviating the systemic issues of racism and inequality. The labs will be based on data collected through the Trust’s annual community engagement initiative, On The Table. Geraldine R. Dodge Foundation will expand its successful work helping small New Jersey news outlets better engage the public. Dodge will support creative news and information projects that invite residents, and local institutions – from libraries to governments and grassroots organizations – to be part of the process and inspire them to take action. Incourage Community Foundation’s original project worked along side community members to determine the future of a newspaper building – once a symbol of pride for this former paper town, but now a derelict building. Moving forward, Incourage will work alongside those same residents to design a new, interactive format for a community indicators report, one that offers real-time, actionable information about their small, Wisconsin city that residents can use to make decisions. Silicon Valley Community Foundation has experimented with local, ethnic media with a reporting project around the education policy Common Core. At the same time, the foundation realized in order for this work to be successful, they needed to use human-centered design to integrate news and information into their programmatic work. Now, the foundation will form a regional media collaborative of mainstream and ethnic outlets to work together, and engage the public in, investigative projects on housing affordability. The news and media ecosystem is ever changing. We faced great disruption in 2008, and those forces are continuing to fundamentally reshape how we receive – or don’t receive – local news and information, how informed we are or aren’t. We look forward to launching this new initiative and seeing new ideas come forth as to how we can respond to the very real information gaps in our communities. Learn more and apply to the Knight Community Information Lab. 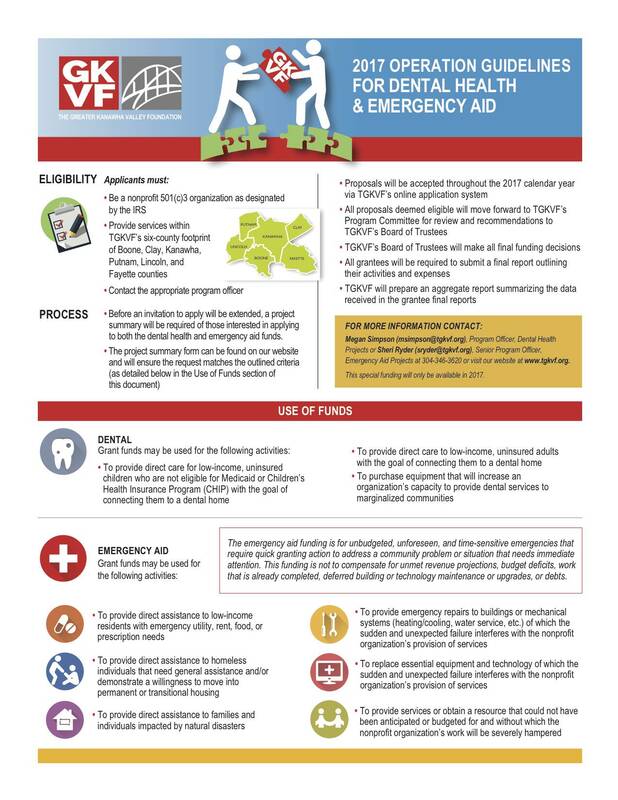 Attend a webinar March 1 to learn more.  Lilly Weinberg is Knight Foundation’s community foundations program director and Michelle Huttenhoff is the community foundations program associate. This year, perhaps more than any other in recent memory, promises to bring big changes to both federal and state government. What can nonprofits expect and how do we join together to advocate for our sector and the people we serve? Featured keynote “What Do Changes in Washington Mean for West Virginia Nonprofits and Foundations?” from David Thompson, VP of Public Policy for the National Council of Nonprofits. Breakout sessions: Using Data to Tell Your Story, Advocacy and Lobbying 101, and Debriefing Successful Advocacy Efforts. Networking lunches grouped by policy issue. Panel discussion including leaders from the WV Senate, WV House of Delegates, and the Governor’s administration. 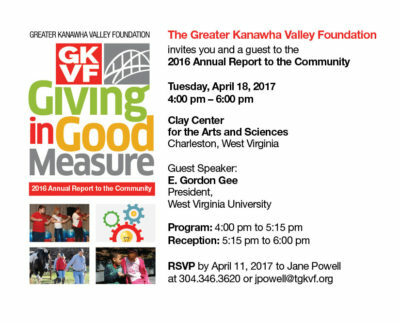 John Barry started with The Greater Kanawha Valley Foundation in November, 2016. Prior to joining TGKVF, John had over 25 years in the banking industry assisting foundation, endowment and not for profit clients. 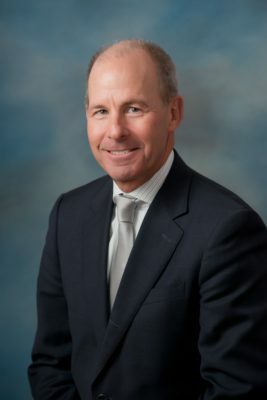 He is a graduate of Washington and Jefferson College in Washington, Pennsylvania and the Southern Trust School at Birmingham Southern University in Birmingham, Alabama. He also holds a FINRA Series 65 license. John is a member of the Partnership for Philanthropic Planning and the Charleston Estate Planning Council. Outside of work, John coaches girls lacrosse at Capital High School and is involved in U.S. Lacrosse. A persistent question for those who pondered West Virginia’s fate is a simple: why, in a state rich in natural resources, are West Virginians so poor? For more than a century several explanations have been developed by natives and interested “outsiders.” Read full report. This report, the ninth annual investigation of The State of Working West Virginia, comes at one of those times when national attention has been drawn to the state in the wake of the 2016 elections. In an even more unusual twist, much national discussion has focused around the conditions of our working class, an example of which is the surprise success of J.D. Vance’s Hillbilly Elegy: A Memoir of a Family and Culture in Crisis. This analysis is an effort to cut through often overheated rhetoric and look at the available data and at historical trends.